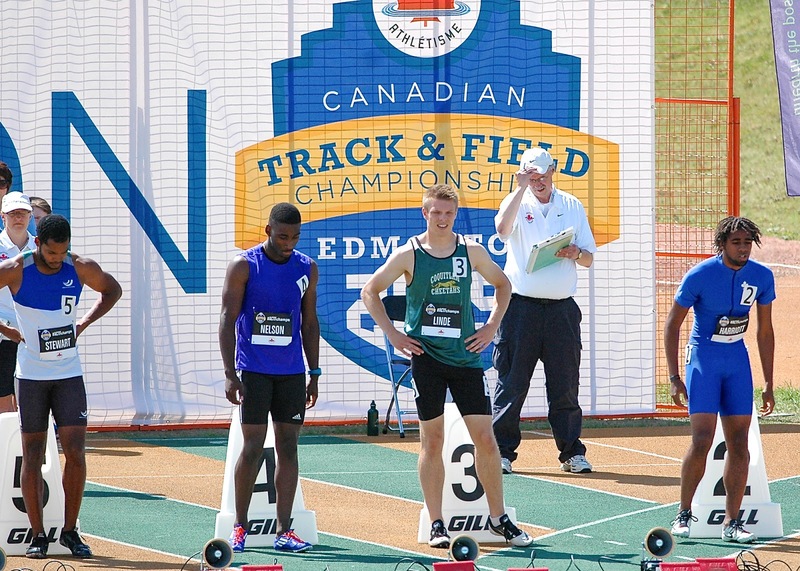 On Day One of the Canadian Track and Field Championships in Edmonton, Alberta, James Linde qualified for the 100m Semi-finals with a time of 10.62. 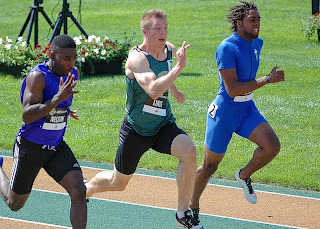 Linde who has competed as a Coquitlam Cheetah since 2005 is also automatically qualified for the 200m Semi-final based on the 21.21 second time he ran in Kelowna at the Jack Brow Meet last weekend. In addition to Linde, both Nathan George and Raquel Tjernagel will be competing on Friday. George enters the competition as the third ranked 400m runner and having placed 4th at last year's Canadian Championships. Tjernagel is ranked 3rd in both the 200m and 400m. This will be Tjernagel's first Senior Nationals as she attempts to qualify for Canada's 4x400m relay which will be running at the World Championships in Beijing, China in August.